The Young Lawyers Division is now accepting nominations from any voting member of the YLD interested in serving a three-year term on the Executive Committee. Commencement of Voting of will begin on November 19, 2018 and conclude at 5:30 p.m. on December 5, 2018. The Nominating Petition must be returned to Dawn Petit, Meetings Coordinator, by email to dpetit@philabar.org, no later than 5:00 p.m. on Wednesday, October 10, 2018. The Young Lawyers Division is now accepting nominations for the F. Sean Peretta Service Award and the Craig M. Perry Service Award, both presented at the YLD Annual Holiday Party, Award Ceremony and Gift Drive on Nov. 28. Deadline for nominations is Thursday, Oct. 25, 2018. The F. Sean Peretta Service Award is presented annually to an individual who has devoted substantial time to an innovative or non-traditional program that serves the community. Peretta was a private practitioner who died suddenly at age 31 who was a very involved community activist and a mentor to kids in his home neighborhood. He was viewed as a role model for African-American Youth. The Craig M. Perry Service Award is presented annually to a young lawyer - 37 years old or younger or within the first three years of practice - who has devoted substantial time and energy to community-oriented activities, including, but not limited to, pro bono and charity work. Perry was a member of the YLD Executive Committee who suffered an untimely death. He was very involved in community service and active in student-related and other YLD programs. Nominations should include the individual's name, address and a brief statement describing his or her qualifications. 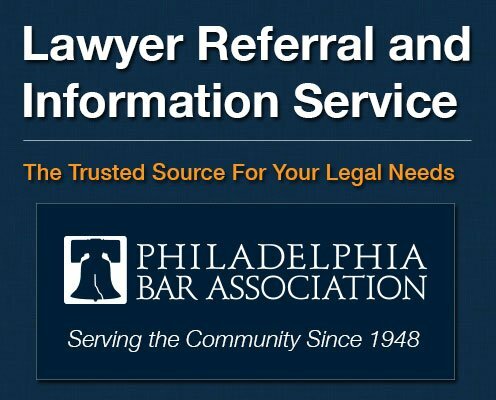 Dawn Petit, Philadelphia Bar Association, 1101 Market St., 11th Floor, Philadelphia, PA 19107 or email to dpetit@philabar.org. 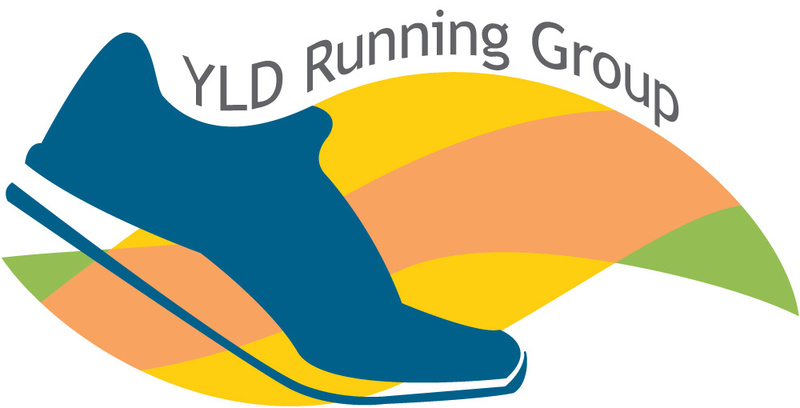 The YLD Running Group will be kicking off its Fall running season with weekly runs beginning on Wednesday, Oct. 10 at 6:30 p.m., meeting on the corner of 18th and Cherry streets (1 Logan Square). Whether you are training for a race, working on getting back into shape or just want to knock out a few miles, our group runs are a fun and laid back way to get some fresh air with fellow attorneys. Routes range from 3-5 miles and all levels/paces are welcome to join! 12:00 PM - 1:30 p.m. This engaging and practical program, with attorney and nationally recognized expert, Heather Jarvis, will provide concrete advice on navigating the increasingly complex universe of federal student loan repayment, forgiveness options, regulations and possible ethical implications. Meet with representatives of pro bono referral programs and public interest law organizations and discuss volunteer opportunities that they offer. This event is free and open to the entire legal community. We are looking for shorter articles of 750 words and longer feature-length articles of 1,200-1,500 words. Authors may ask to remain anonymous to protect their privacy. All submissions must be previously unpublished and approved by the Board for publication. No article is guaranteed to be published. 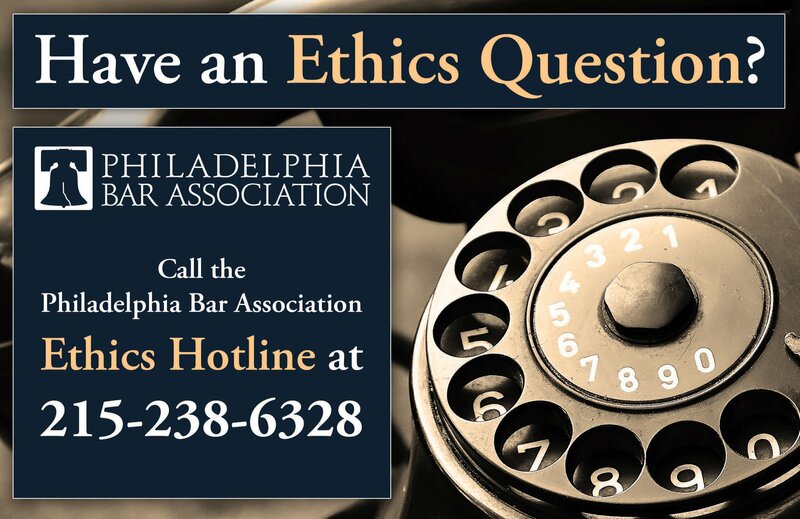 For more information and to submit an article for consideration please email tplmag@philabar.org. October 2018 Probate & Trust Law Section Quarterly - Will Contests: What Have I Gotten Myself Into? Will contests are a staple of litigation before the Orphans' Court and Register of Wills. This 2018 October Probate Section Quarterly Meeting CLE addresses will contests from the moment a prospective client walks through your door to the eve of trial. 12:00 PM - 1:00 p.m.
A 2018 study found that more than over 60 percent of the world's work force works at least one day a week away from the office and that over half of all employees work half the week remotely. The rise of the "remote work force" however also comes with new practical and legal challenges for employers to navigate. This luncheon CLE will examine these challenges. The Center for Excellence in Advocacy of the Support Center for Child Advocates offers this volunteer training workshop, presented by dedicated experts in the field of child advocacy to explain how you can make a diff erence and provide legal representation and social service advocacy for abused/neglected child victims. Receive step-by-step guidance on the standards of practice for lawyers who represent children in abuse and neglect cases and become certified to receive court appointments for dependency cases in Philadelphia County. 2:00 PM - 4:15 p.m. This dynamic program will help attendees gain a comprehensive understanding of implicit bias in the law and learn how to identify implicit bias both within themselves and in others. Attendees will also learn strategies and action plans to best address internal and external implicit biases.